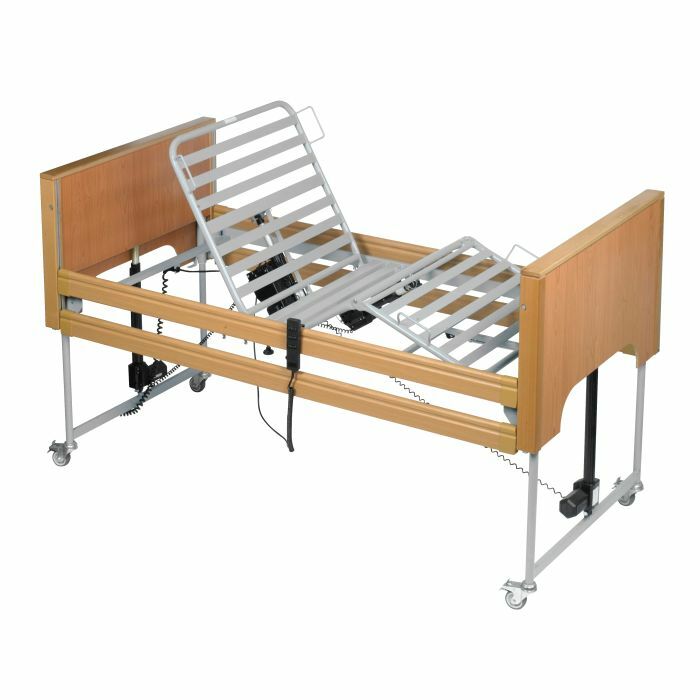 Patients who are bed-bound will often require the use of both a profiling bed and a pressure relief mattress, but these items can be prohibitively expensive when purchased separately. The Harvest Woburn Profiling Bed and Low Risk Pressure Relief Mattress Saver Pack is designed to remove much of the cost and hassle from this process, and bundles a Woburn Profiling Bed and Low Risk Pressure Relief Foam Mattress into one purchase at a reduced price. 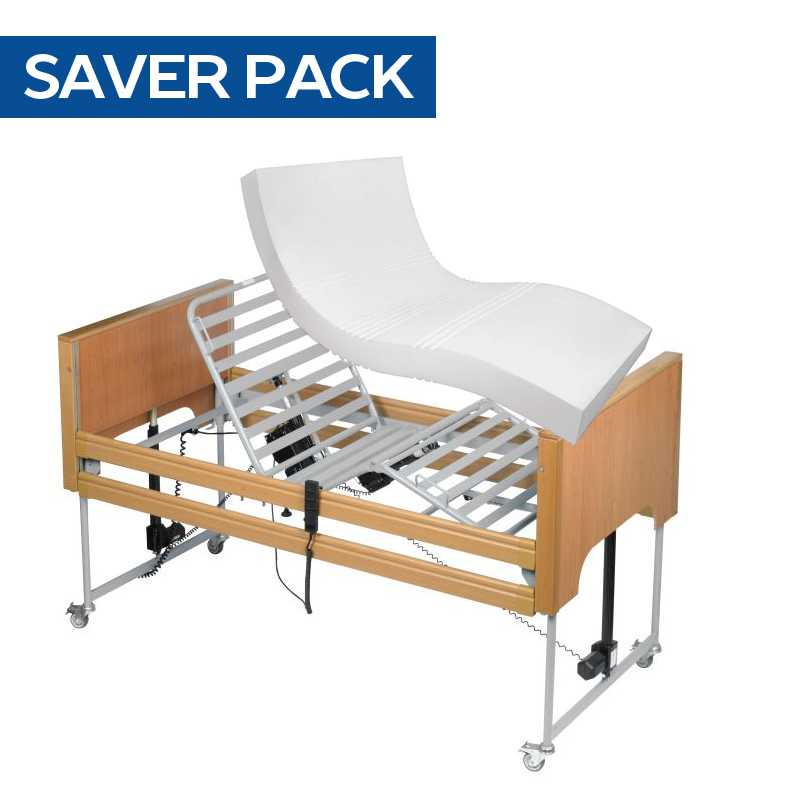 With a bed installation service included, this is a complete kit to make outfitting your patient's room simple and affordable. 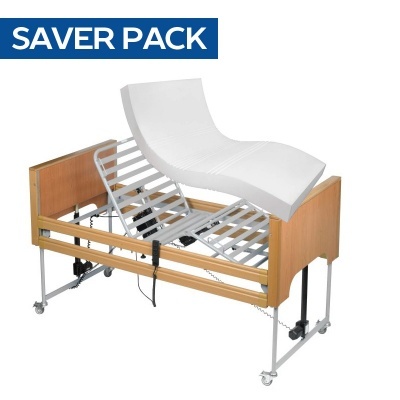 To provide adequate protection against pressure ulcer development, this bundle includes the Harvest Community Pressure Relief Foam Mattress, suitable for patients at low risk of pressure sore development. 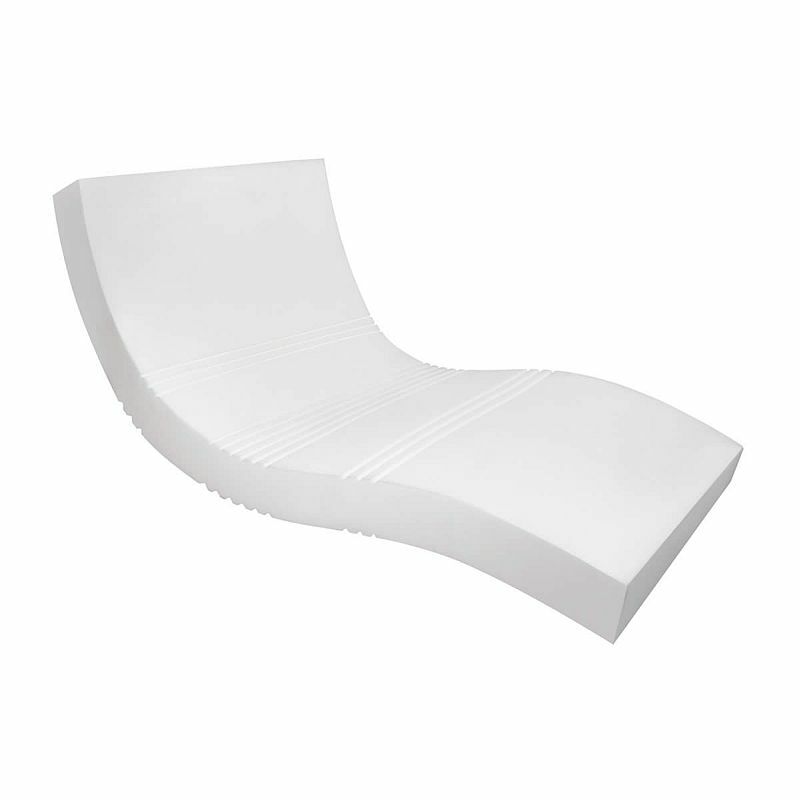 This mattress is made with high quality breathable foam that is designed with V-shaped cuts, allowing it to provide excellent weight distribution while remaining suitable for profiling use. 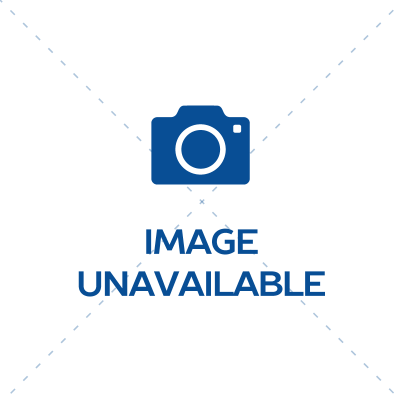 Supplied with a waterproof, vapour-permeable cover, this mattress is easy to disinfect for use in the community market.